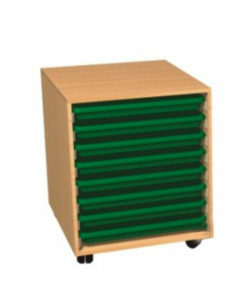 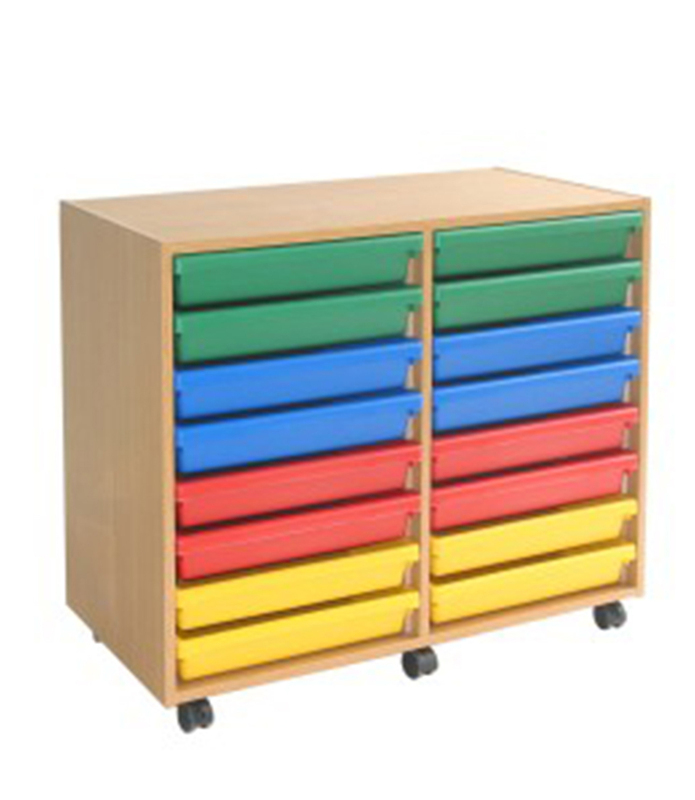 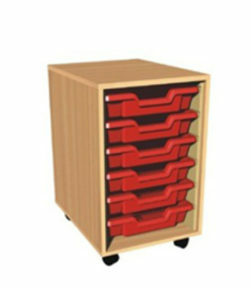 MEQ 4005 16 tray A3 size art storage unit. 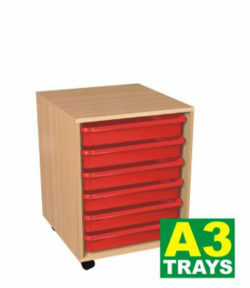 Gratnells trays are included. 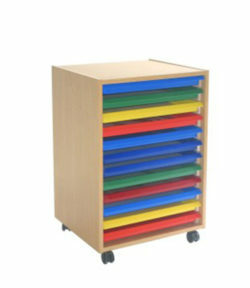 Please let us know which colour trays you would like.